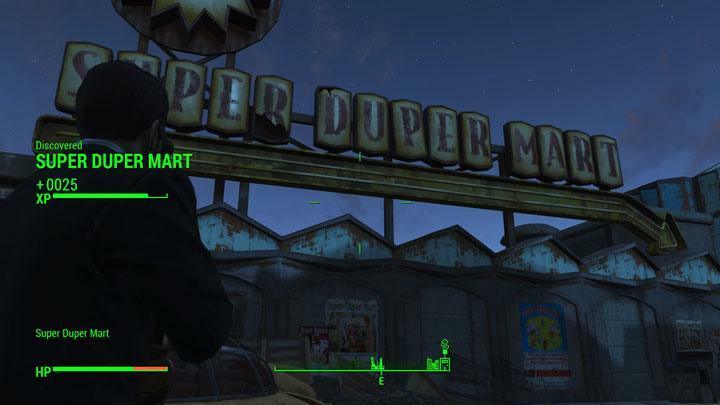 Super Duper Mart is a Location in Fallout 4. 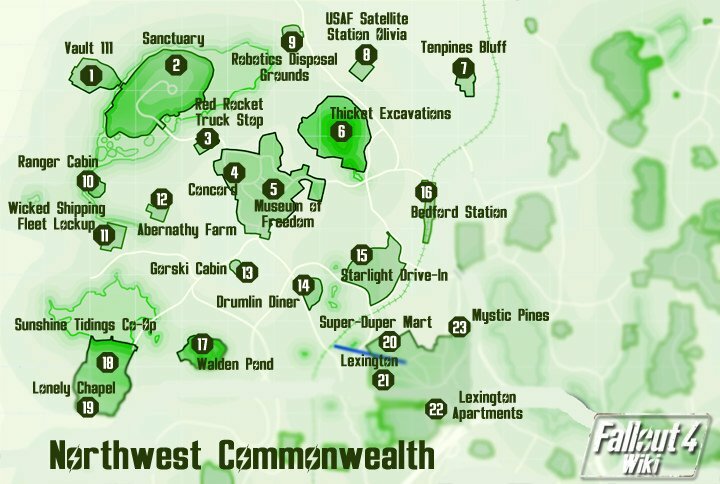 "Located in the township of Lexington, the mart is overrun by Feral Ghouls and raiders armed with Mini-nukes." You may hack the Terminal to enter the garage with the holotape. Emma in the Garage via the basement. Holotapes: Emma's Holotape (in garage, requires Advanced hacking.